As yesterday was International Women’s Day, and I’m known for being something of a feminist, it seems only fitting that I review a picture book about a groundbreaking female figure. Isabel Sanchez Vegara’s biography of Maria Montessori, published this week, is the latest installment in the fantastic Little People, Big Dreams series. If you haven’t read any of the books in the series so far, you can start with this one! The book shines a light on the life of Maria Montessori, starting from her childhood in Italy in the 1870s, where she found her thirst for learning stifled by the traditional schooling methods, and describes how she broke through barriers to achieve her dreams, for instance becoming the first girl in Italy to study medicine. It also details her experiences working with disabled children, who at the time were treated as if they were ill, the founding of her Children’s Homes, and the growing internatonal recognition of her revolutionary teaching methods. The illustrations are colourful, friendly and show great attention to detail. I would highly recommend this picture book to all Montessori educators as well as any parents or teachers who want to introduce their children to a truly inspirational female role model. Maria Montessori (Little People, Big Dreams) was released on 5th March 2019. Many thanks to NetGalley and Quarto Publishing Group for an advance reader copy in exchange for an honest review. You may have noticed that I tend to charge headlong into quite a few competitions, contests, challenges and the like, which means that things can sometimes become a tad overwhelming. An hour or so later I’m back at my computer with a cup of tea, two freshly baked peanut butter cookies (yumm!) and a clear-ish head. The winning entries will be presented to acquiring editors for their consideration. The application period runs from 1st to 31st March. I applied last year in the picture book category and, while I didn’t win, it really motivated me to kick one of my first manuscripts into good shape and format it for submission – all good pratice for future submissions to agents and editors! Vivian Kirkfield’s #50PreciousWords 2019 Writing Contest is a fantastic opportunity to hone your writing skills and “make every word count” because – as the title implies – you’re limited to only 50 words! The contest is now open and you can submit a story until 11:59 pm on 6th March. This will be the first time I take part in this contest because, although I remember seeing it advertised last year, I was still very new to the kidlit world and hadn’t yet caught the take-part-in-everything bug! I also knew nothing about the organiser, Vivian Kirkfield, at the time, whereas I’ve since read many wonderful things about her and about how much she does to help other writers. You can read about her inspirational writing and publishing journey on Susanna Leonard Hill’s blog here (you may remember Susanna as the organiser of the Valentiny contest!) Not only is Vivian’s first picture book being published this year, but so are her second and third – what an exciting year! 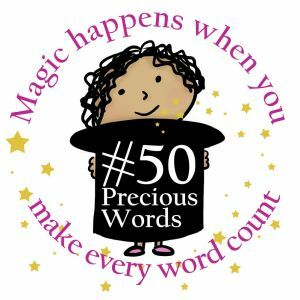 But anyway, I appear to have digressed… The rules for #50PreciousWords 2019 can be found here! My Valentiny Story “Mila’s Cookies” Has Been Awarded Recognition for Great Kid Appeal! February is turning out to be an amazing month for me this year. After I announced on Saturday that I’ve won a Grand Prize for Storystorm, now comes the news (in this totally unscheduled, not-even-on-a-Saturday blog post) that I’ve won a prize for my entry in Susanna Leonard Hill’s Valentiny contest! You can read my story, “Mila’s Cookies”, here. While I didn’t make it onto the list of finalists, I’ve been awarded recognition in the category Great Kid Appeal and get to choose from a list of fantastic books offered as prizes. Congratulations to all the other winners (including my talented critique buddy Joy Pitcairn who won prizes for two stories!) and many thanks to Susanna Leonard Hill as well as the other judges for all the work you put into running the contest! I’m Delighted to Be a Storystorm Grand Prize Winner! 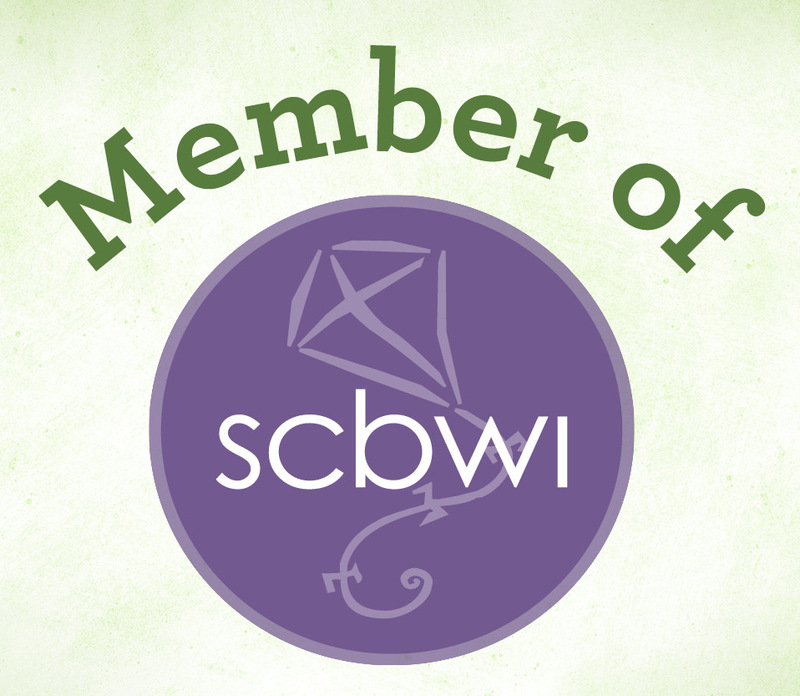 I ended the month with 41 ideas and proudly displayed the badge on my blog. I was able to start the year brimming with ideas waiting to be fleshed out into picture book drafts and could look back on another January full of inspirational blog posts and a wonderful sense of community through interactions with fellow Storystormers. Then today I sat down at my computer (ready to write a totally different blog post from this one!) and found out that I’ve not only won Storystorm by participating and coming up with 30+ ideas – I’m also one of eight lucky grand prize winners!! The grand prizes consist of feedback on five story ideas from top literary agents. I’m delighted to be paired up with Victoria Selvaggio, agent and partner at Storm Literary Agency!